How can you turn your weaknesses into strengths? Or stay disciplined and train hard despite a busy lifestyle? 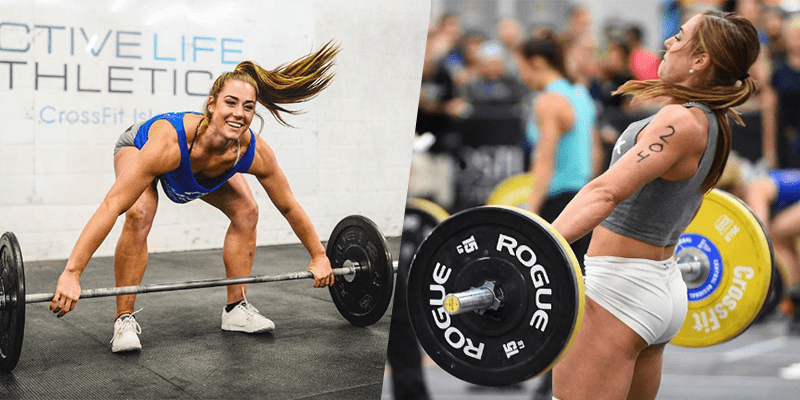 Find out from CrossFit Games star Brooke Wells how to become a better athlete. 21 year old Brooke Wells is the 6th fittest woman in the world, and an impressive and inspiring young Crossfitter. Brooke Wells competed in the CrossFit Games in 2015 and 2016 and won the Regionals in 2015. She is used to operating at a high level. But also in her free time she always tries to push her limits and challenge herself. Whether that is through skydiving, travelling, or in her academic life, Brooke applies what we all learn through Crossfit to all other areas of her life, and that transition of thought is something that we can all do. How has Crossfit and your training helped you in other aspects of your day to day life?